Email capture: How are you capturing and storing your users' emails? Timing: How and when are you communicating with customers? Testing: Are you testing your emails? Monitoring: Are you using analytics to monitor your key email metrics? If users are just browsing your e-commerce site, you will be more likely to capture their emails with a timed lightbox, as opposed to hitting them with a pop-up that appears immediately when they land on your page (this could back-fire and frustrate or annoy them). Instead, trigger a timed lightbox that appears after 15 seconds of inactivity and clearly calls the user to action. To capture user emails during the checkout process, the best practice is to offer them logged-in and guest checkout options., for example, where they are able to create an account during the last step of checkout (also consider providing the option for the user to create an account by using social media logins as a account creation method). After the user gives provides their email, store their data in a CRM (customer relationship management tool). With a CRM, you can do things like create work flows for customers who are active/inactive or qualify for certain promos and create abandon cart email cadences. After your user signs up to receive your emails, they should receive an "introduction" email that contains the promotion information they received for becoming a subscriber. If you are using a unique promo code, this can also be tied back to the user via your CRM. The timing of your subsequent emails should be strategic, prudent, and not overly aggressive. For example, you don't want to bombard your users every day with flash sales or promos. 2-3 emails per week is the norm, although you want to make sure you're emailing subscribers when you actually have something relevant to offer or say to them. If the customer has abandoned their cart and they can be identified by your CRM, you'll want to send them an "abandoned cart" message. The typical abandoned cart email cadence is 3 emails within 7 days: the first email should occur within an hour after abandonment, the next within 48 hours, and the third within the 3-7 day window. Facebook allows various AI bots such a Octane AI’s chatbot to send abandoned cart messages directly to your user via Facebook if they were logged in when the customer clicked "add to cart." Shopify also has a really cool app that helps you to automate the process. Depending on the CRM you're using, you can test things like email subject lines, day and time of delivery, CTAs, as well as content. As a best practice for testing emails, A/B test your subject line to a smaller segment of your email list, and then send the winner out to everyone. Your CRM will likely have reporting features, so keep an eye on open rates, click through rates, bounces rates, etc. 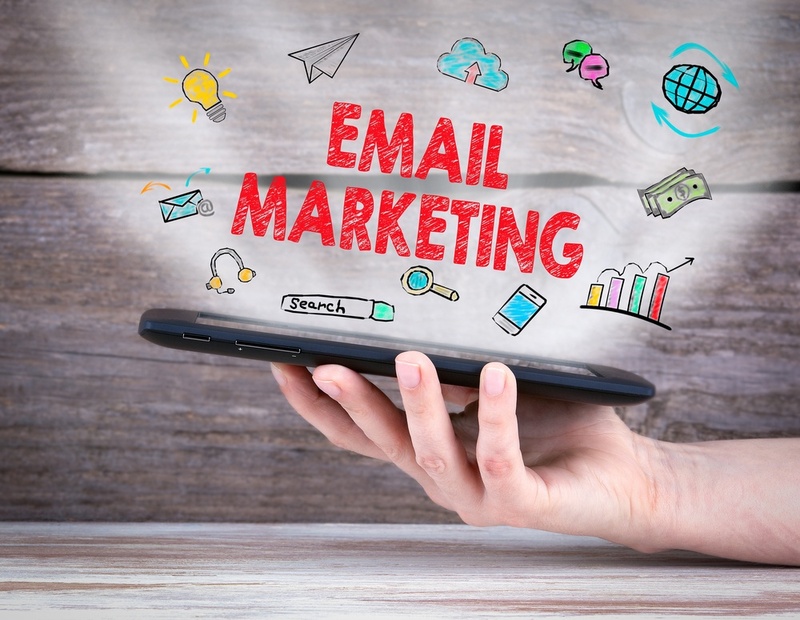 One of the most effective components to a successful email strategy is to create email workflows that respond to this data and is devoted to different users groups. For example, say you have 2 groups of email subscribers: Group A (“active customers” who have opened an email within the last 100 days) and Group B ("passive customers" who haven't opened an email within the past 101+ days). The messaging, content, and CTAs in your Group A emails will encourage more engagement and encourage purchases, while your Group B emails will obviously want to focus on getting the user to open your email. You may even consider personalized messaging and offers to those unengaged, passive customers in Group B to peak their interest in your products/services. Use or set up Google Analytics to start tracking your Emails via a UTM, which is a is a piece of simple code that you can attach to a custom URL in order to track a source, medium, and campaign name. You can also setup revenue tracking and create events and goals inside your Google Analytics account. 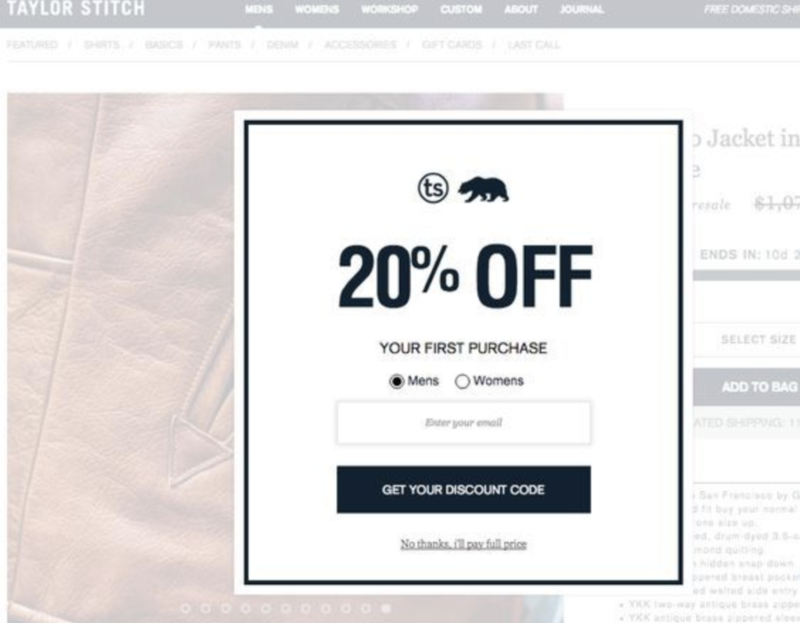 Need help optimizing your e-commerce emails? We can help. Email optimization@multiplica.us!